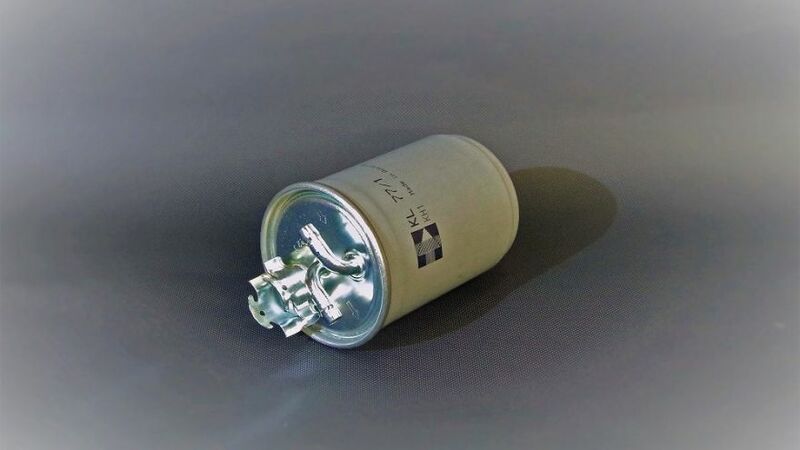 The fuel filter is a fundamental part of your vehicle as it prevents dirt and rust particles from reaching your fuel. When this filter gets plugged, however, it can’t do its job effectively. Then, your fuel is more likely to get contaminants that lead to costly repairs later down the road. All of this can be circumvented, however, by replacing this filter before it gets too clogged. To ensure this replacement job goes according to plan, you’ll want to remember these tips. As a precaution, you should make sure a replacement is indeed warranted. There are some common signs that indicate a bad fuel filter. For example, if your vehicle constantly cuts out when traveling up hill, your fuel filter could potentially be clogged. A hesitating engine is also a pretty clear sign of a clogged fuel filter. If your filter is extremely clogged, your vehicle may not even turn on. That’s because there may not be enough gas coming through your system to initiate an ignition start. These issues are fairly easy to spot, and it’s important to not ignore them for the sake of your vehicle’s fuel system. Your fuel filter is also probably bad and in need of a replacement if it has got more than 20,000-40,000 miles on it. Before you can successfully change this filter, you must first relieve pressure in your fuel system. Otherwise, you may experience significant injuries that could have easily been avoided. Relieving this pressure involves preventing the fuel pump from starting. You’ll need to locate your vehicle’s fuse box to disengage this pump. Look in your owner’s manual to see where this box is and see where the fuel pump fuse is also located. Take this fuse out and only insert it back into position once the pressure has been alleviated completely. Once the fuel pump has been disengaged, you’ll need to make sure your vehicle is in park. Otherwise, the vehicle may start moving while you’re working and lead to significant injuries. You’ll also want to ensure the parking brake is activated, so you can make absolutely sure your vehicle will remain stationary when performing any subsequent steps. You should then proceed by starting the engine and letting it run for several minutes. The fuel pressure will slowly start going down. 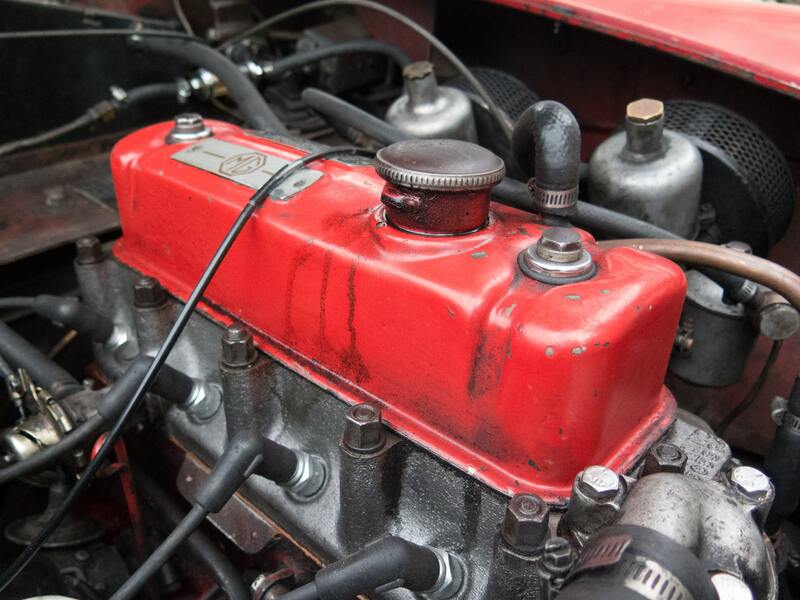 Just make sure you don’t allow the engine to run until it dies, as this makes it extremely difficult to get the engine back running on a consistent basis. After pressure has been relieved from the fuel system, locate the fuel filter. Generally, this filter is located near the fuel lines underneath your vehicle. If it isn’t, then you can probably find it near the engine bay. If you’re still having a hard time finding the filter, consult with your owner’s manual. It should state this filter’s exact location, saving you time and stress. If the filter is underneath your vehicle, it’s recommended to jack up your vehicle. This way, you’ll have more room and easy access to the housing unit that the fuel filter is positioned in. When you remove the fuel filter, there’s always the chance of fuel spilling out. Instead of letting this extra fuel spill out onto your driveway or getting in your garage, you can catch it with a bucket. Place this bucket directly underneath the filter before removing it. You can then take any drops that spill out and dispose of them properly. It’s recommended to take this fuel to a recycling center so that you don’t do any unnecessary harm to the environment. Now, you’re finally ready to remove the old or clogged fuel filter. This job doesn’t have to be difficult if you follow the correct protocol. First, you’ll need to remove the clips holding the fuel filter in place. You shouldn’t have to apply too much pressure and you won’t need any specialized tools. With the clips positioned open, begin sliding the fuel lines away from the filter. The bucket previously mentioned comes in handy during this step, as it can collect any fuel that comes out of these lines. It’s also a good idea to wear eye protection when executing this step, just in case fuel drops fling into the air unexpectedly. Now, with two hands, slide the fuel filter out of its bracket. This will require you to push forward gradually until it’s completely free. For this step, be sure to wear work gloves because chances are, the fuel filter will be covered in dirt, debris, and other grimy substances. After disposing of the old filter, you’re ready to install the new one. There are many different kinds you can purchase today, but it’s important to be strategic with your selection. For example, you need to make sure the new filter is the exact same dimensions as the old filter. Choosing the appropriate size doesn’t have to be difficult if you take measurements of the older filter first before throwing it away. It’s also paramount that the brand you select is reputable. Otherwise, the fuel filter may not perform at an optimal level and you can thus do irreversible damage to your vehicle’s fuel system. Look for brands that are popular and backed by a lot of positive consumer reviews. Once you’ve made a selection, insert the new filter back into the filter housing unit. Then, re-insert the fuel lines and close the clips. This entire installation job shouldn’t take longer than a few minutes. 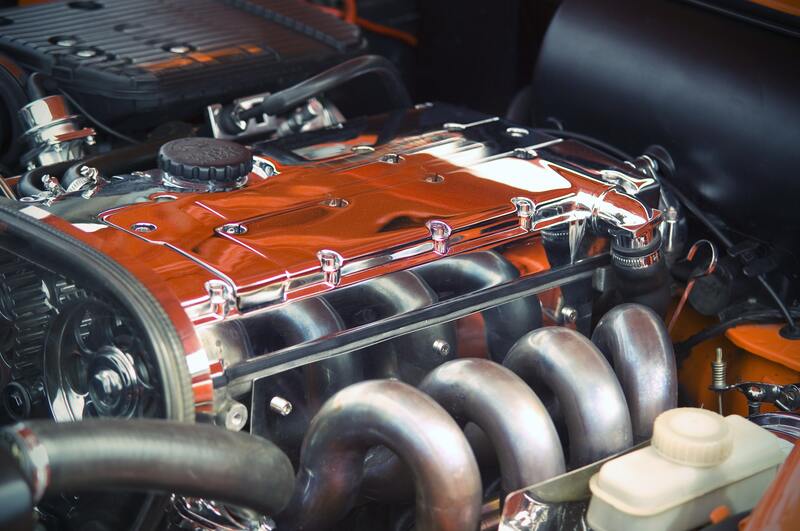 Even if you don’t have a lot of experience working on cars, changing your fuel filter and setting up a new one doesn’t have to be as difficult as it seems. Just make sure you take your time with each step. You wouldn’t want to rush this process and potentially do more harm than good. If you ever need help with this replacement job, there are plenty of mechanic forums and professionals you can get help from.